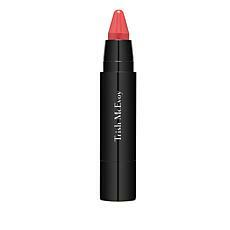 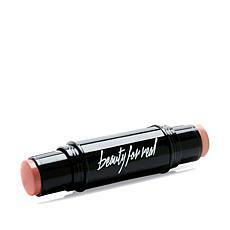 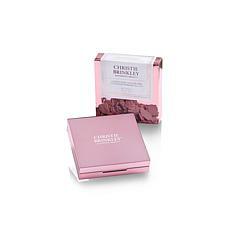 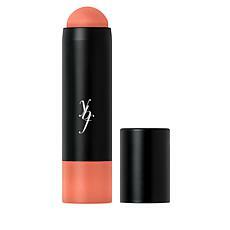 Trish McEvoy Beauty Booster® Lip & Cheek Color - Rasp. 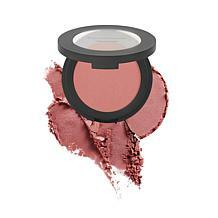 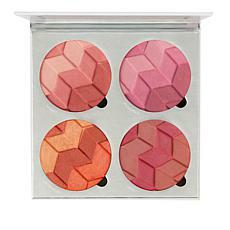 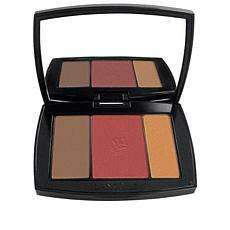 Applying blush gives a complete, finished look to your makeup routine. 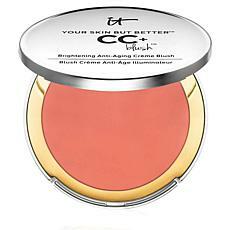 Discover these tips that will help you understand blush makeup from your partners in beauty at HSN. 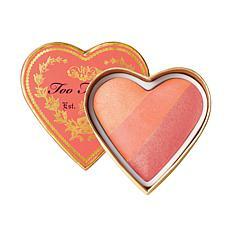 There are several types of blush. 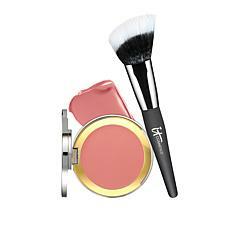 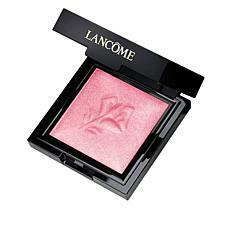 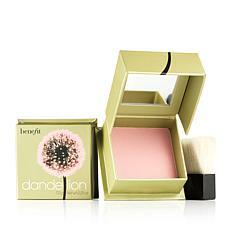 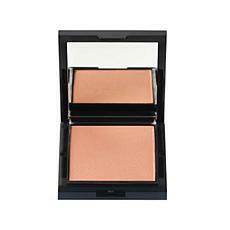 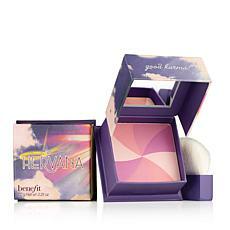 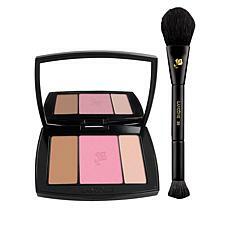 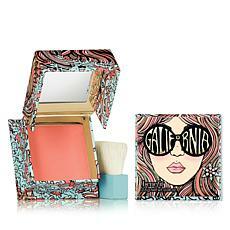 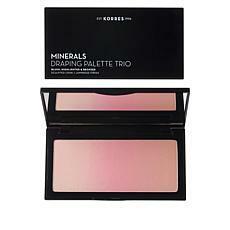 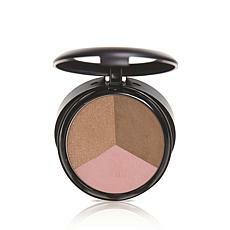 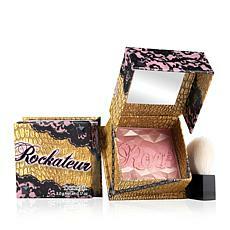 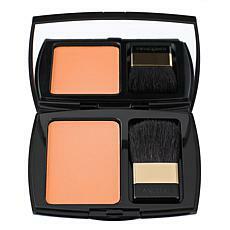 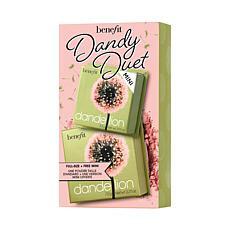 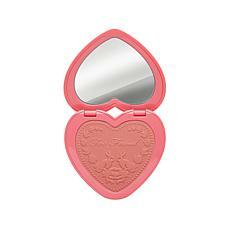 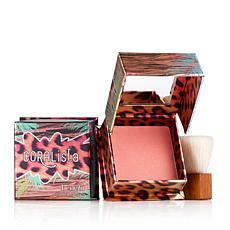 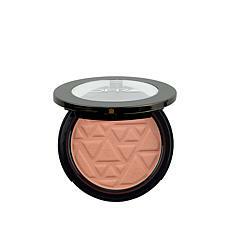 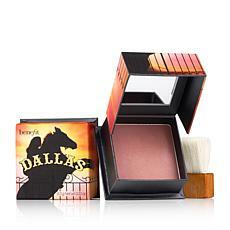 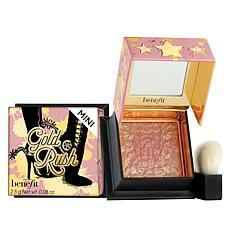 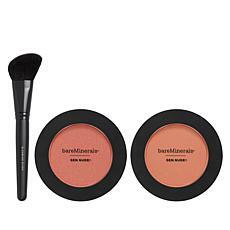 Women with oily skin may prefer a powder blush, while cream blushes won't further dehydrate skin that is already dry. 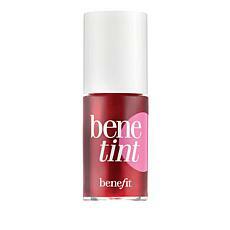 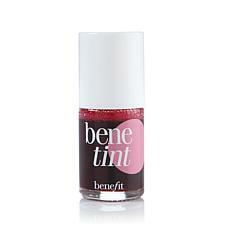 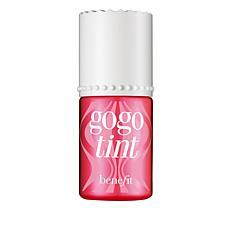 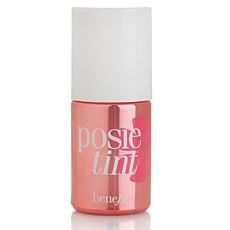 Popular stains and gels are a smart choice when you want that natural look, like on an active weekend. 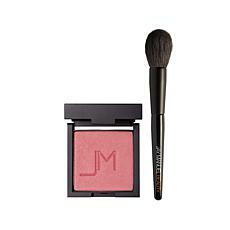 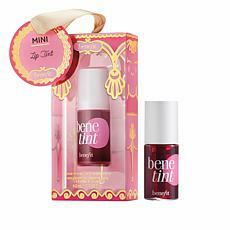 To pull off the perfectly blushed look, don't over-apply this makeup. 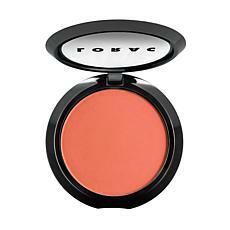 Too heavy a blush often backfires, and you want as natural a look as possible. 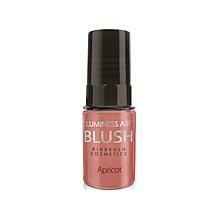 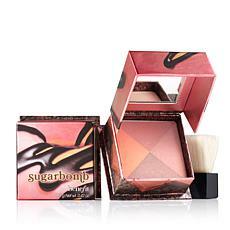 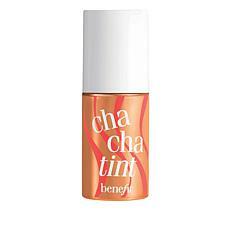 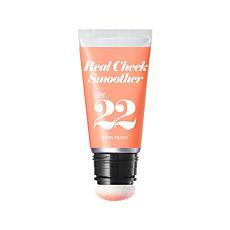 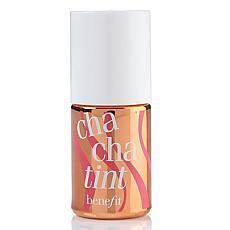 Creams can be applied with fingertips, and avoid blush makeup with shimmer for daytime. 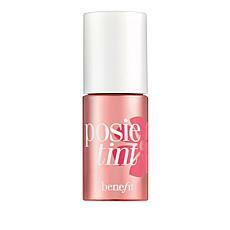 Sunlight accentuates flaws, so go for a matte and just a few swipes of a brush for a smooth finish. 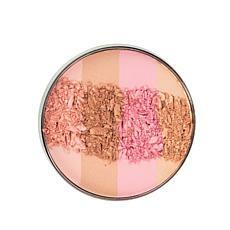 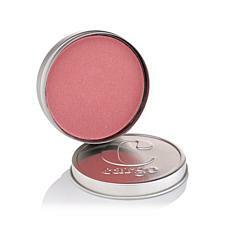 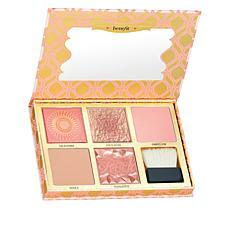 Choose your blush shades wisely and look for subtle colors that compliment your natural skin tone. 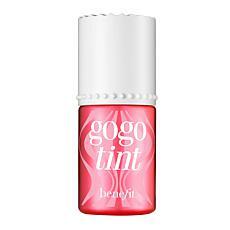 It's encouraged to go bold for an evening out, just don't go tacky. Some women match their lipstick shade collection with their blush makeup, which is a great starting point if you're new to makeup and just starting to experiment with blush. 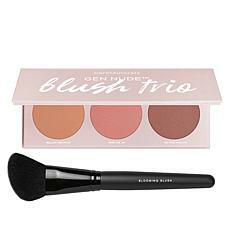 If there's one blush rule to live by, it's blend, and blend some more.